Now that the Unearthed Arcana has been out for a while, it’s time to let Wizards of the Coast know what you think of the Races of Eberron. And speaking of Eberron, did you know that technically Warforged are Transformers? Neither did I.
Eberron continues its development cycle. With the new Adventurer’s League Campaign getting ready to kick off in a few short weeks, and the Encounters in Sharn getting ready to be AL-Legal, it seems like Eberron is getting the playtest it needs in a very public venue. With all that in mind, and given that, we know that Wayfinder’s Guide to Eberron will one day get locked in and be official content, now’s the time to get your feedback right to Wizards of the Coast to let them know what you think of the new Races introduced in the Wayfinder’s Guide. 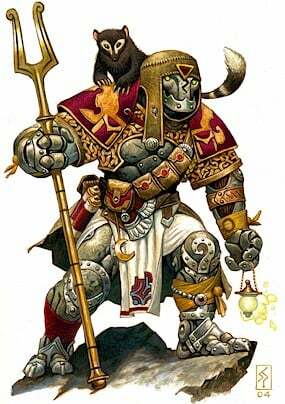 Last time, Unearthed Arcana presented Races from the world of Eberron with the kalashtar joining revised versions of the changeling, shifter, and warforged. Now that you’ve had a chance to read and ponder these options, we’re ready for you to give us your feedback about them in the following survey. This survey will remain open for about three weeks. We’ve seen how much player feedback can impact the game before. If you enjoyed any of the subclasses in Xanathar’s Guide to Everything, you’ve got myriad surveys to thank for that–the revisions were quick and impactful as we watched classes go from the Midway Survey (code name for XGtE) to the finished product in less than three months. So now’s your chance to voice what you think about Eberron. Think the Warforged’s integrated Armor Class bonus is too powerful? 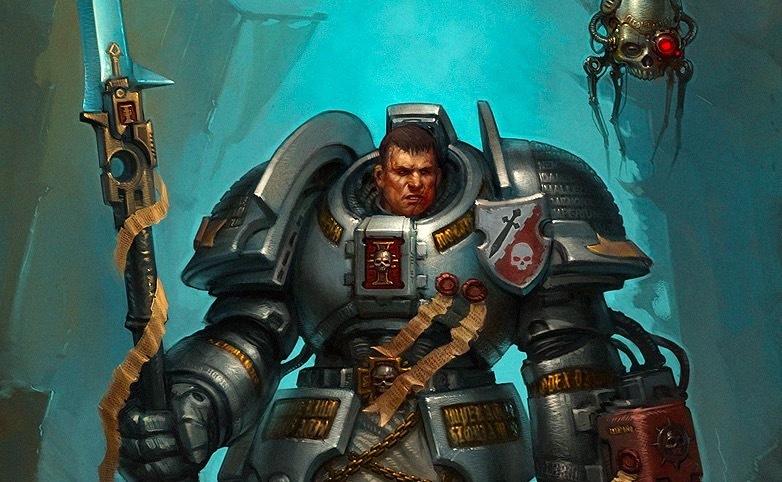 They do get better than best-in-class armor options available for other races, and that’s before they even pick up a shield, which they still can do–this is your chance to tell them. Think that magical robots should be the most heavily armored (potentially) creatures in the game, tell the people from the first part of this paragraph to shove it with your votes. Think they should keep the idiosyncrasies of the rules that technically make every Warforged a transformer…didn’t catch that one? Let me explain. Note the very last entry there. 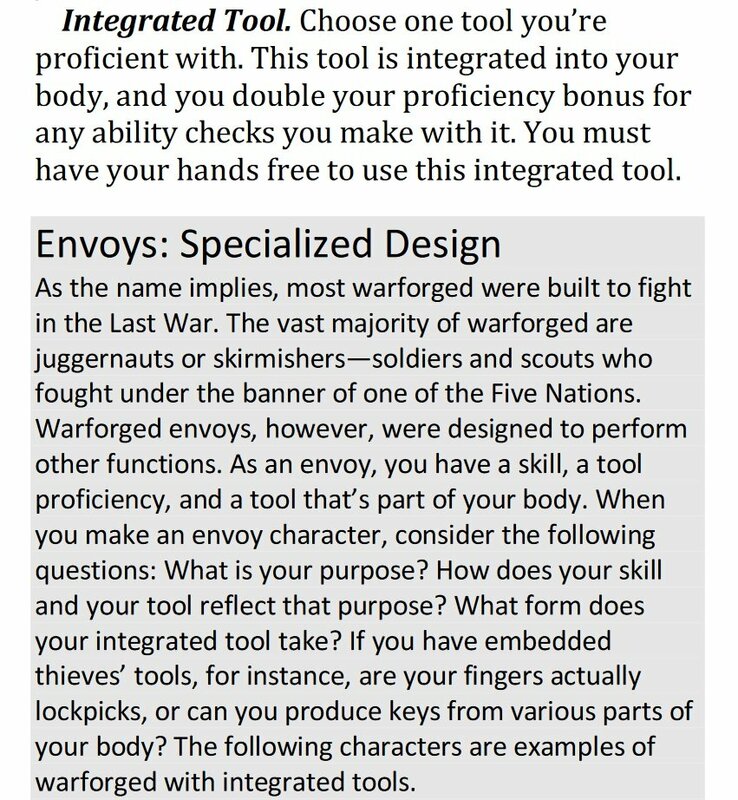 According to D&D, Vehicles are tools. Thus a Warforged Envoy could be created to be some kind of Transport, and turn into a boat or wagon. Technically. Now they’ve already said they intend to limit it to a maximum of ten pounds for an integrated tool–but if you think D&D would genuinely benefit from transformers being in the game, now’s your chance to let the designers know.